The images and text on these panels are taken from local Bradford newspapers of 1916. They represent a very small proportion of the casualties suffered during the Somme offensive by Bradford men serving in local battalions of the West Yorkshire and Duke of Wellington’s (West Riding) Regiments. Despite headlines describing this as “The Great Advance”, this map shows that, in fact, along many parts of the front line very limited territory was gained despite huge numbers of wounded, missing and killed. SHARD, Pte. 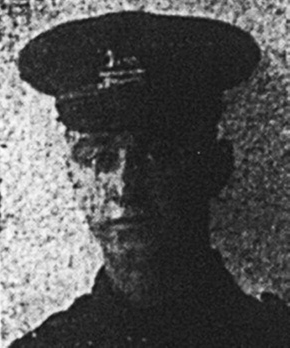 Charles, 21, Leyburne St., of the Duke of Wellington’s Regiment, was killed in action on the 28th August. Prior to enlistment he was a basket maker, having served his apprenticeship at the Royal Institution for the Blind. He was the eldest son of Mr. and Mrs. J. W. Shard, and was 24 years of age. A younger brother is with the forces in Mesopotamia. Pte. H. B. Jagger, Queensbury, (Wounded). HOLMES, Pte. 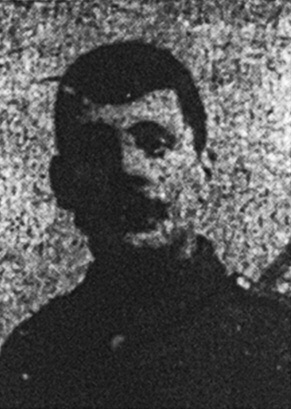 Edgar Stephenson, 56, Bowling Old Lane, Bradford, and of the West Yorks, was killed in action on August 30th. He was only 19 years of age, and before the war was employed by the Shipley Tank Co., Bowling Back Lane. L-Cpl. E. Johnson, Tick Hill St., Leeds Road (Wounded). Pte. C. Ellison, Cullingworth (Wounded). 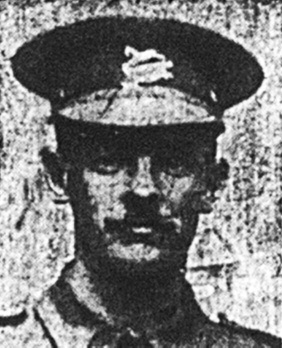 ORMONDROYD, Pte. Joseph, late of School Lane, Wisbey, now of Ryhill near Wakefield, of K.O.Y.L.I. was wounded on the 9th July, and died on the 10th. He was a well known cricketer, and played for Wisbey and Little Horton. Two brothers are fighting in France, one in the same regiment and other in the 6th K.O.Y.L.I. Their father was killed whilst working for the Low Moor Company a few years ago. ILLINGWORTH, Pte. 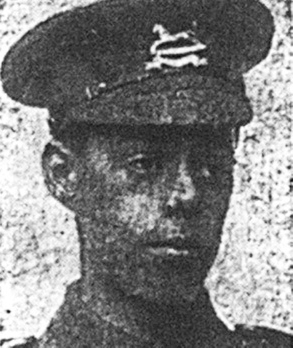 Ernest, West Riding Regiment, son of Mr. and Mrs. Enoch Illingworth, 29, Mountain Place, Mountain, Queensbury, was wounded in the back on Sept. 3rd, and succumbed to his injuries on Sept. 8th. He was 25 years of age, and was formerly employed by Messrs. Berry and Crabtree, plasterers, Clayton and Horton. Pte. W. Walworth, Keighley, (Prisoner of war in Germany). SORTON, Pte. 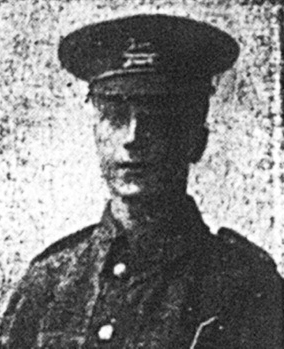 John Andrew (21), of the West Riding Regiment, and of 22, Grape Street, Worth Village, Keighley, is now in hospital at Cambridge having been wounded by shrapnel in the right leg on September 2nd. Pte. Norton enlisted on February 1st this year and has been in France eleven weeks. He had an uncle who has been killed in the present war and an uncle who has been wounded. REDFEARN, Private James, Duke of Wellington’s West Riding Regiment, wounded and in hospital at Folkestone. Before enlisting he was an apprentice wool sorter at Messrs. C. Ward and Sons, Bradford, and resided with his mother, Mrs. Redfearn, at 153, St. Stephen’s Road, Bradford. Pte. Redfearn, who is 21 years of age, has been at the Front nearly two years. Pte. A. Wilkinson, 583, Huddersfield Road, Wyke (Killed). Pte. C. Barnes, 3, Cornwall Terrace (Killed). Pte. A. Townend, 178, Leeds Road, (Wounded). SIMPSON, Quarter-Master Serge. 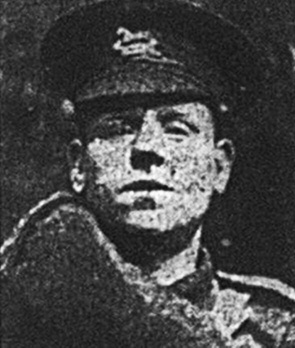 Cuthbert Geo., D.C.M, of the West Yorkshire Regiment, third son of Mr. Ed. 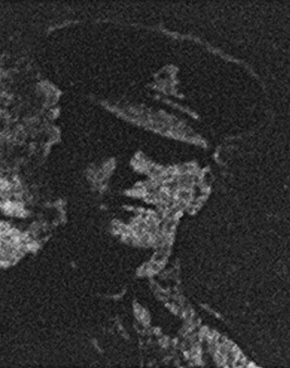 Simpson, 12 Cunliffe Terrace, Manningham, was killed in action on September 3rd. 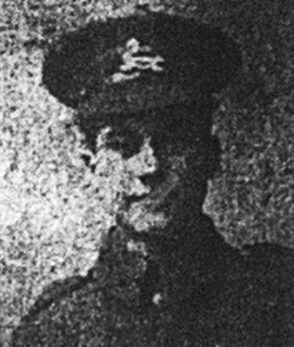 He was connected with the Bradford Territorials for many years prior to the outbreak of war. He was awarded the D.C.M. decoration for gallant work in the saving of comrades when exposed at close range to the enemy. Bandsman. H. Sutcliffe, Bingley (Wounded). CARNEY, Pte. 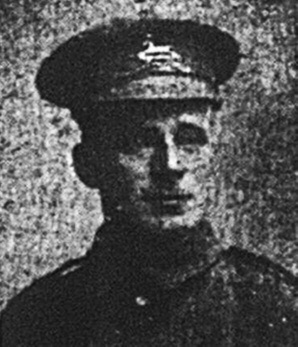 Thos., 96, Park Lane, Little Horton, of the West Yorkshire Regiment, was killed in action on the 3rd Sept. He was married and had two young children. He was previously employed by Mr. Dean, decorator, Southfield Lane. In a letter to Mrs Carney a non-commissioned officer says:- “It is our painful duty to inform you of the death of your husband, who has died from wounds received early on the morning of the 3rd inst. No words can express our sympathy for you in your great loss. In him we always around a willing worker and a cheerful comrade, and his loss is keenly felt by all his friends in the regiment. But you have the consolation of knowing he died as he would have wished – in action. All the boys in the Lewis Gun Section, of which he was a member, join in sending our deepest sympathy. It may comfort you know that he has had a decent burial behind the firing line. Pte. H. Hall, 30, Anvil Street, Manningham (Wounded). SCOTT, Lieutenant-Colonel C.E. 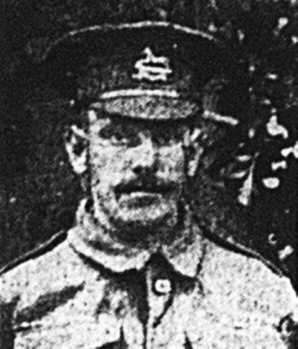 Scott, of the West Yorkshire Regiment has been wounded in the arm. He took command of one of the West Yorkshire battalions recently when the commanding officer, Lieutenant-Colonel H.O. Wade was wounded. Like the officer whom he succeeded, Lieu-Colonel Scott is a partner in the firm of Messrs. Wade, Tetley, Wade and Scott, solicitors, Bradford, and his home is in Wilmer Drive, Heaton, where his wife resides. Both he and Colonel Wade have for many years taken an active personal interest in citizen soldiering. Their association with the forces began during the South African campaign. He is an “old boy” of the Bradford Grammar School. Lt Col CE Scott died of his wounds on 9 August age 49. 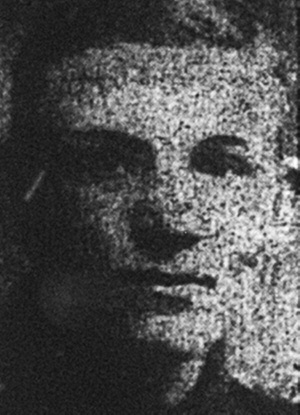 NOLAN, Private Willie, West Riding Regt., of 82, Grafton Street, Bradford, was wounded in France, being shot in the chest and wrist. He is now in hospital in Brighton. Before joining the forces he was employed by J. H. Holds worth Ltd., Christmas card manufacturers, Manchester Road, Bradford. 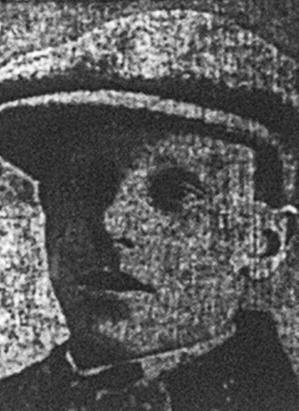 RHODES, Private Charles, late of Frizinghall, of the 1st “Pals”, is officially reported missing. He was previously employed by H.W. and J. Blackburn, accountants, Bank Street. He was 24 years of age, and a single man. He was previously secretary of the Nutter Orphanage Old Boys’ Association, he having been brought up by the Orphanage. He was a Sunday School teacher at the Bradford Presbyterian Church. 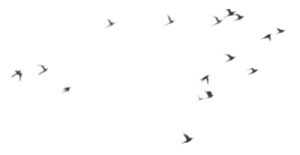 SHEPHERD, Pte. 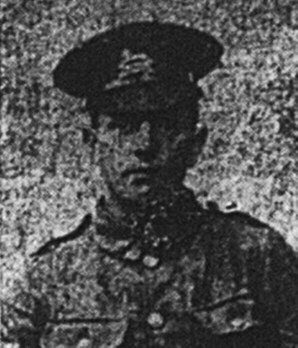 Harry, eldest son of Mr. Allan Shepard of Victoria Street, Clayton has been wounded in action. 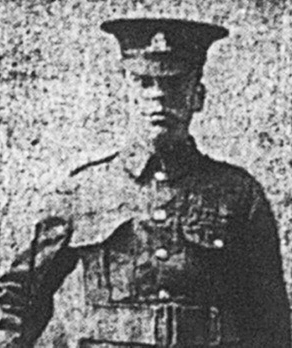 Private Shepherd was attached to the West Riding Regiment. He and another Clayton comrade were both in the same company, and both entered the engagement together. During the conflict they became separated and both of them have been wounded. Sergt. N. Watson, 41a, Peel Street, Tyersal (Wounded). Lonsdale Cemetery near the village of Authuille was built on the front line of 1 July 1916. 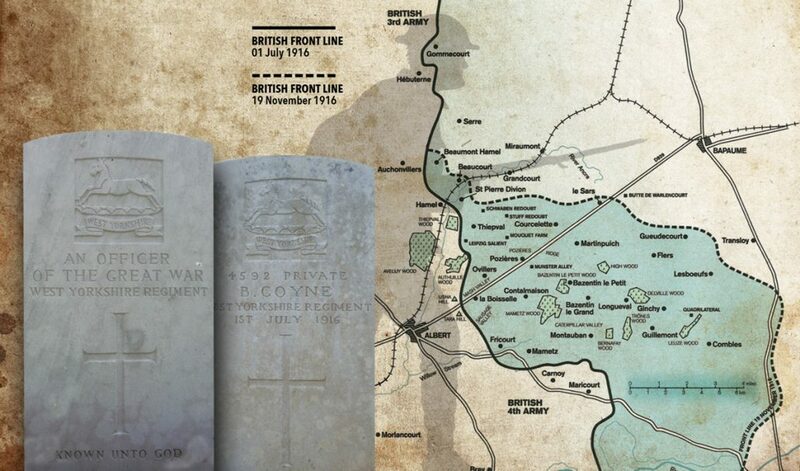 Over 20 identified Bradford men are buried here, many of their bodies found on the battlefield at a later date. The cemetery also has 816 headstones inscribed ‘Known unto God’.